I created a postcard-sized certificate that was enclosed with all completed repairs leaving the Portland office. One in a small series of posters created to tell the story of participants in Rapha's Jersey Downsize Program. I created a one-pager outlining the parameters of the 2013 Bordeaux-Paris Challenge. Accompanying images in support of the Downsize Program that were posted to Instagram. 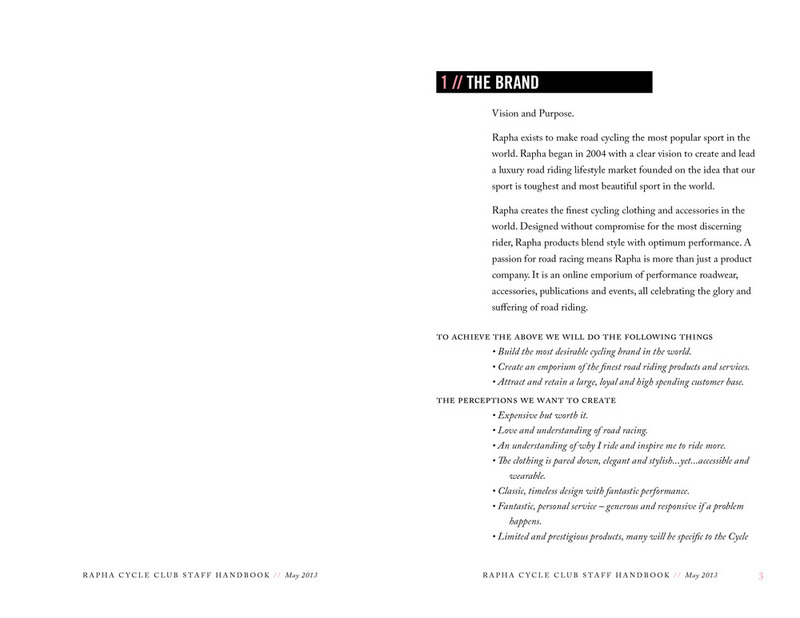 I updated the design of both the Cycle Club and Headquarters employee handbooks, creating files setups that were able to be easily printed in-office. 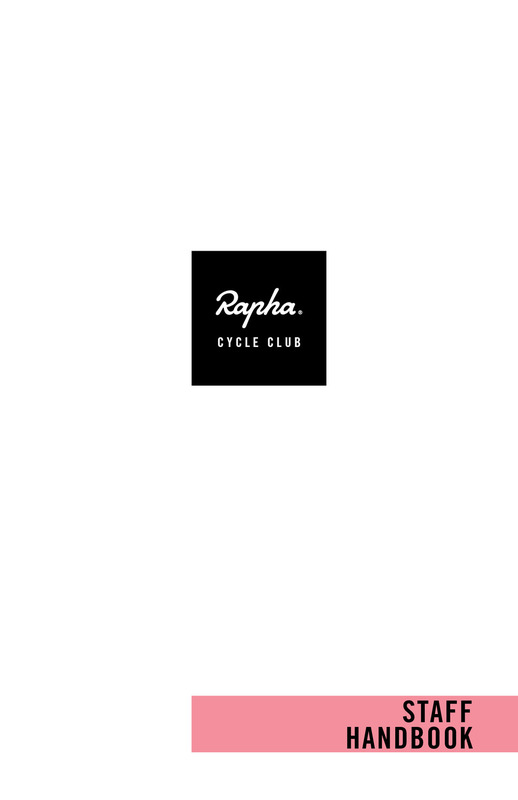 As the design intern at Rapha's North American headquarters I created design assets as needed for various events, programs and presentations, under the direction of the communications director.